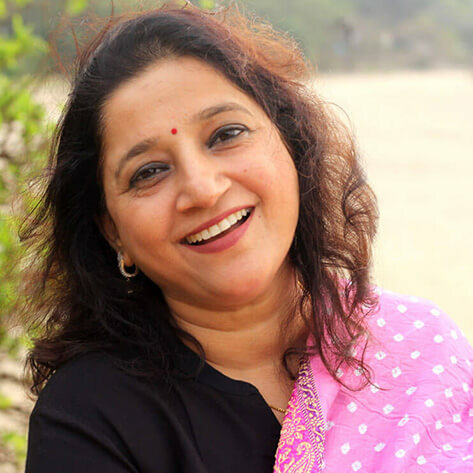 Kavita Seth is a celebrated Bollywood and Sufi singer. Her Bollywood chart toppers include Prem Mein Tohre from Begum Jaan, Maa from Maatr, Iktara from Wake- up Sid,Mora Piya from Rajneeti and Tum Hi HoBandhu from the film Cocktail. Her work celebrates Sufi poets like Khusrow, Bulleh Shah, Rumi, Mirza Ghalib among others. At the Festival, Kavita will present her Sufi renditions of these timeless poets to captivate your heart with her soulful voice.